"Pratt Brothers Composition is great to work with on a personal level, as well as being extremely knowledgeable and professional. And their design sense is outstanding!" "It is often overlooked how important a strong working relationship is in garnering the perfect product for a client. This was most certainly not the case with PBC, their expertise in project management was well evidenced in producing the most beautiful book I have had the honor of being involved in. 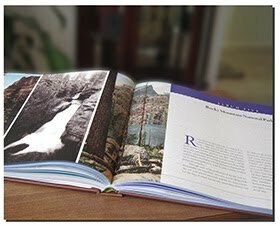 I display the book with pride and look forward to our next opportunity to deliver a product far beyond the client’s expectations." "The Pratt Brothers have designed and produced two books for me. Their work was speedy, their suggestions were uniformly excellent, and our working relationship was most pleasant. I recommend them wholeheartedly to other authors."